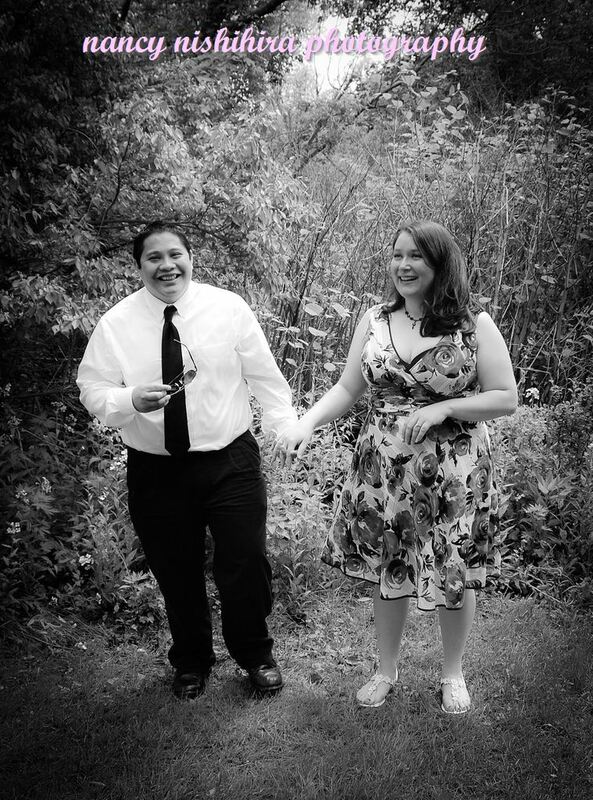 This year, I was lucky enough to witness the wedding of two of my good friends, Cassie and Aaron. I was honored to be one of two guests invited to their wedding ceremony. Lucky for them, I remembered to bring my camera!